If you want your blooms to stand out, use darker mulch to show off the area. Add mulch to shady areas where plants are hard to grow. 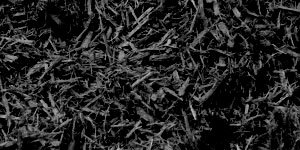 Our mulch is high quality and available in a variety of colors! To discuss rates, quantity and shipping, contact Stockley Materials now. 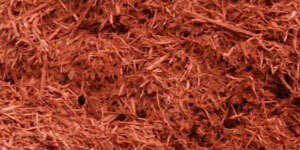 The colorants used to dye this mulch are naturally occurring colors and is nontoxic to plants and animals. 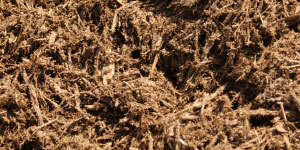 A double shredded natural mulch. 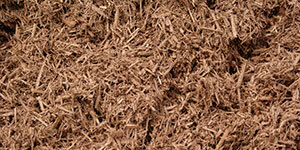 This mulch is made from all hardwood and is a long-lasting mulch.